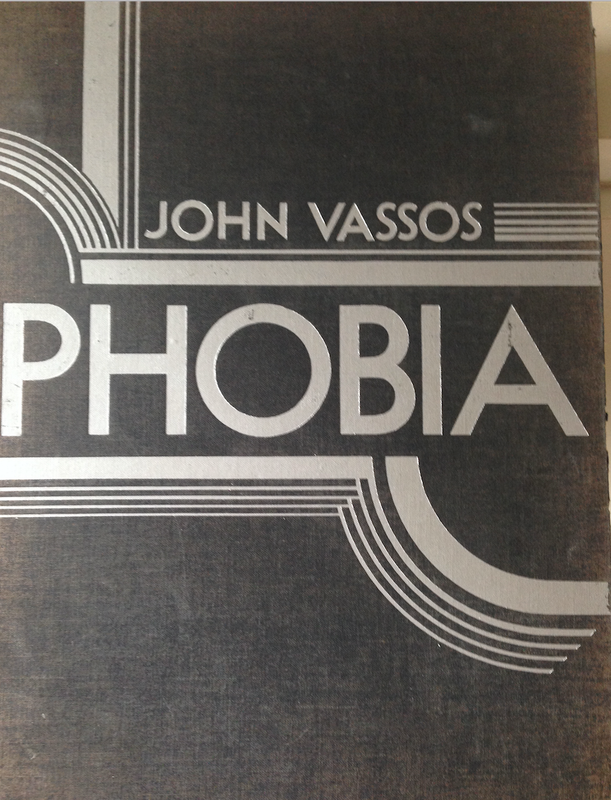 ​This is the first biography of John Vassos, a Greek émigré to the US who moved to New York City in 1918. John Vassos (1898 - 1985) was a brilliant artist, a pioneering industrial designer and educator, and a visionary spokesperson for his profession. 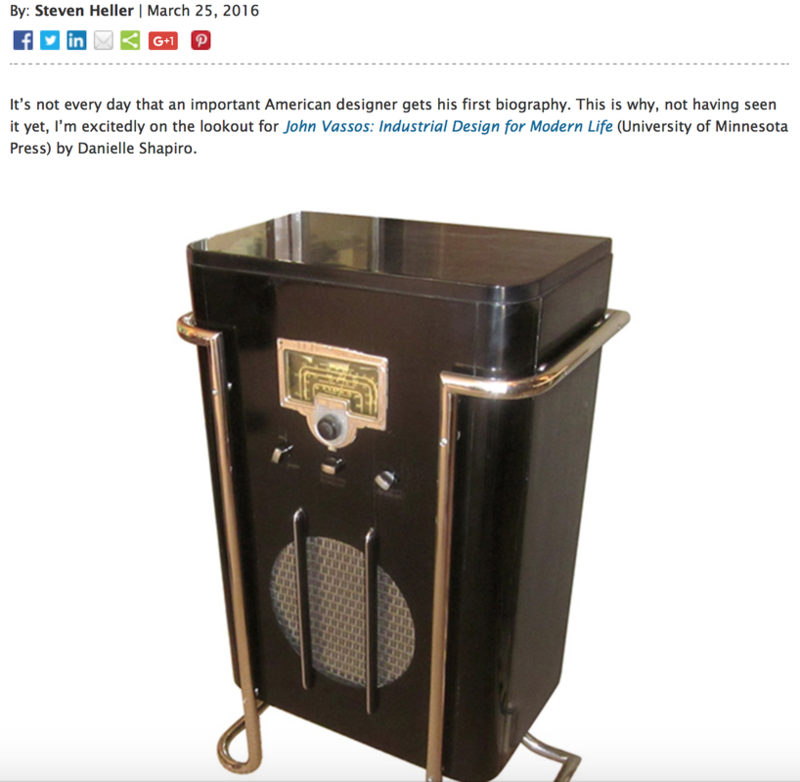 John Vassos: Industrial Design for Modern Life examines his five-decade career, and it situates John Vassos among the most influential designers of his generation. With more than 100 works of images of from his books, and of his products, including drawings, and period advertising, this book presents the untold story of a man who rose from anonymity as an advertising artist. to become a crucial postwar designer who shaped the look of modern technology as the Radio Corporation of America's leading designer. The book opens with Vassos’s celebrated illustrated books – Salome, Phobia and Contempo - to reveal his transition from illustrator to industrial designer and heralds an eye-opening presentation of his previously undocumented mass-produced objects. These highly functional and visually striking designs include turnstiles, radios, phonographs, jukeboxes, and televisions, and total environments for movie theaters, international expositions, and restaurants. 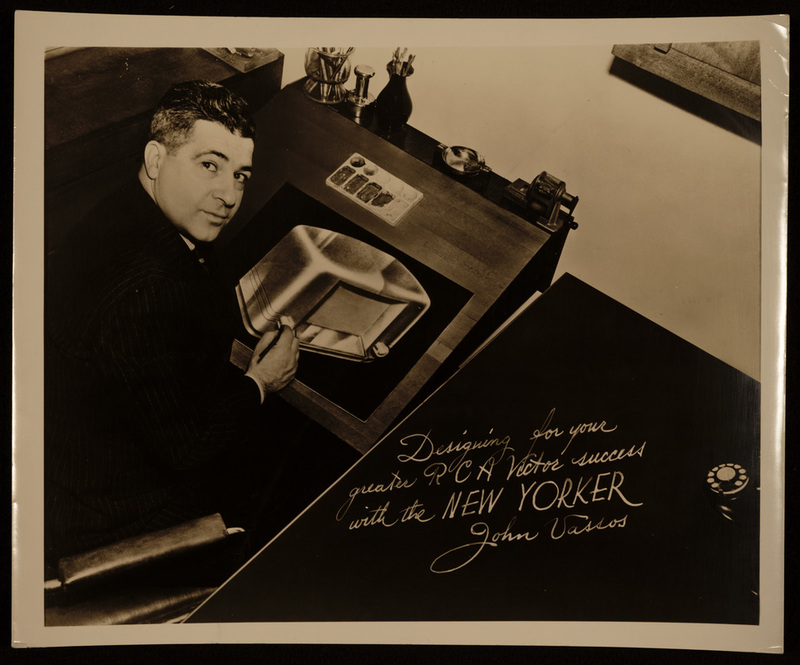 John Vassos’s contributions to public projects like the televisions at the famous RCA Building for the 1939/1940 New York World’s Fair, have been overlooked for decades. John Vassos considered RCA, NBC, United Artists, Waterman Pens, Wallace Silver, Nedick’s, Mills Industries, and the United States Government among its scores of national clients. 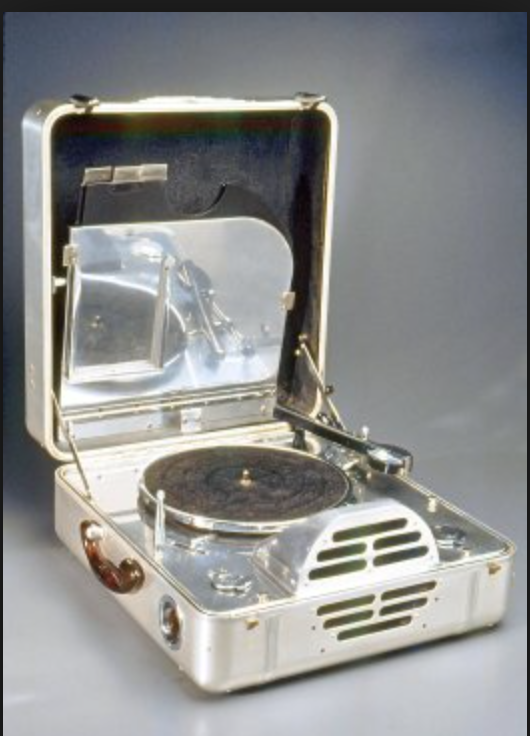 For these and other firms John Vassos produced hundreds of designs. Vassos was a pioneer founder of the industrial design profession and strived for excellence in the field of industrial design. He was instrumental in the formation of the organization and was the first Chairman of the Board of the Industrial Design Society of America. He insisted that designers be concerned with the legal status of their profession and established educational and licensing requirements for industrial designers and the first curriculum for industrial design education with Alexander Kostellow, and others.